Justice League Run Time Revealed? Sources are reporting that the upcoming Justice League movie is coming in at a run time shorter than all the previous DCEU films. After months of back-and-forth, and a wealth of unreliable, seemingly random times we might have finally gotten the final run time. AMC and Regal are reporting that the movie (credits and all) is going to be screen with a run time of 121 minutes or just over two hours. As most of us know, this film has had it’s own fair share of issues since pre-production. So a film that was initially set to be near or over three hours is now just over two. Some optimistic fans think this “shorter” version will be a lot more concise and compact, and will be a much better movie as a result. Others think this shorter run time is the result of production issues and other personal issues with those working on set is the reason for the shorter time. What do you think of the shorter run time? Better for the film or very concerning? 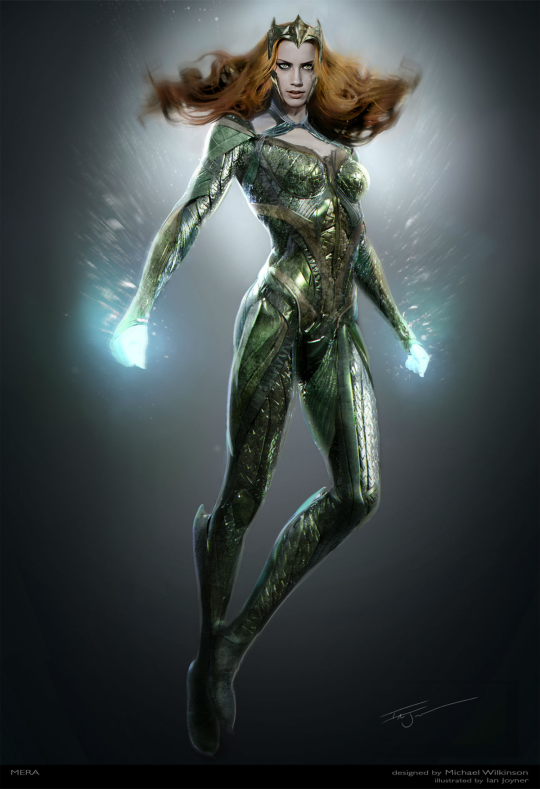 Heard will appear as Mera in next year’s Justice League, and is set to follow up the role in the standalone Aquaman film. Follow NERD HALL for Justice League news, and more!